The SM10 is a Bluetooth stereo audio adapter based on Bluetooth 2.1+EDR technology. You can connect various audio devices such as mobile phone or MP3 player by using the SM10. It also supports onboard audio systems of specific brands by using optional audio cables (sold separately). Along with the dual streaming feature of SM10, both you and your passenger may listen to the same music or radio at the same time by using Bluetooth headsets in the market. 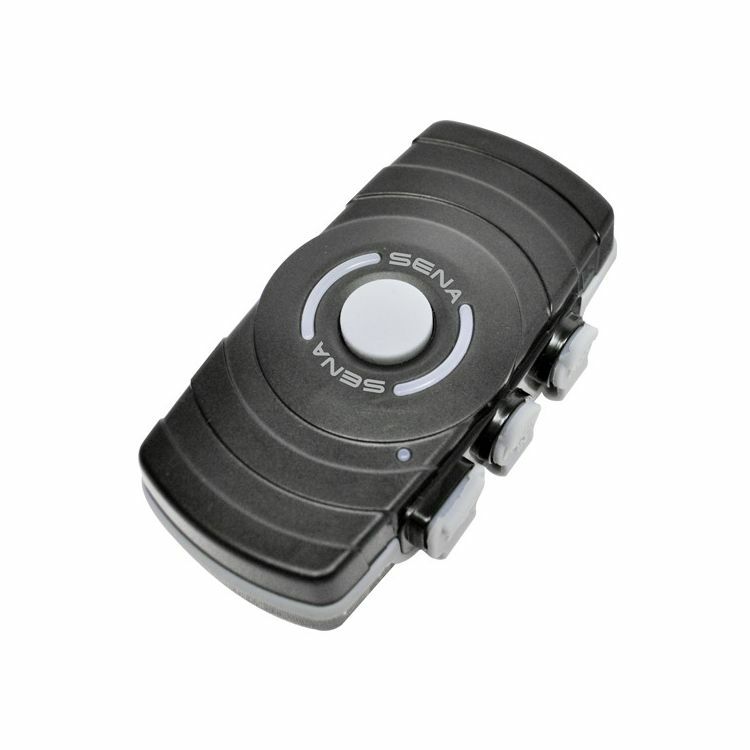 The SM10 has AUX audio input that enables you to connect additional non-Bluetooth audio devices such as radar/laser detector or GPS navigation. Though the Sena SM10 is an excellent solution for transmitting audio from an auxiliary device to your Bluetooth headset, please note that it is not a Bluetooth communicator for two-way communications. The SM10 can connect to the onboard audio systems of Honda Gold Wings and Harley Davidson Ultra Classics via accessory 5 or 7 pin DIN cables (sold separately).